Want to save money on your heating bill while staying cozy and warm? 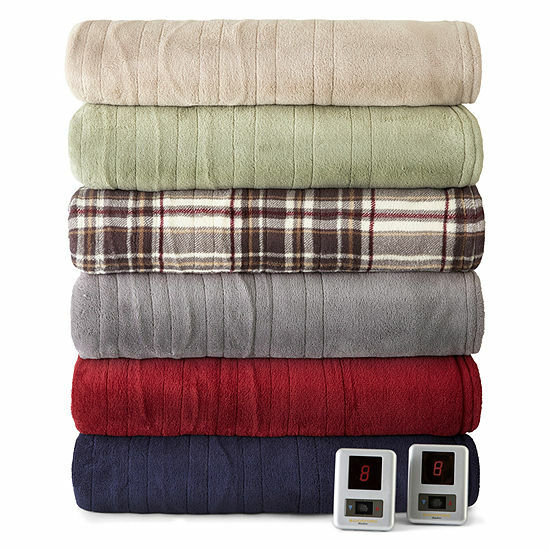 Check out these Biddeford MicroPlush Heated Blankets. 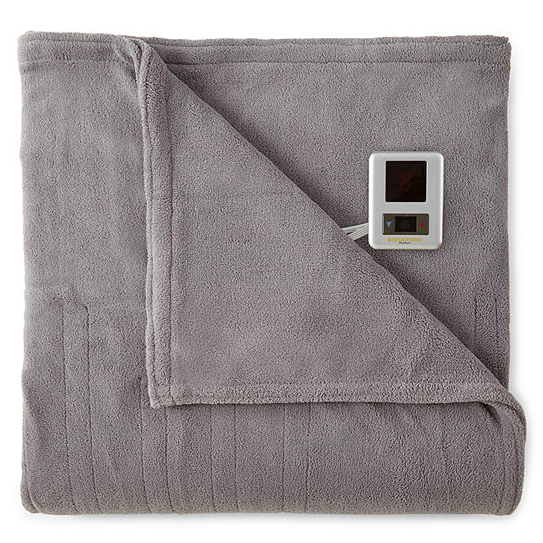 These polyester, washable blankets are super soft and feature 10 temperature settings and an extra-long cord. There’s also a safety shutoff feature, so you can drift off to sleep worry-free. There are even dual controls on queen and king size blankets, so you and your partner can adjust the warmth to your needs. Right now, JCPenney is offering 60 percent off these blankets when you enter coupon code 64SHOP during checkout. That brings the price of the twin blanket down from $100 to just $40, and full, queen and king sizes are available as well. The king blanket drops from $200 to only $80. These blankets are selling quickly, so shop now to get the color and size you’re looking for.